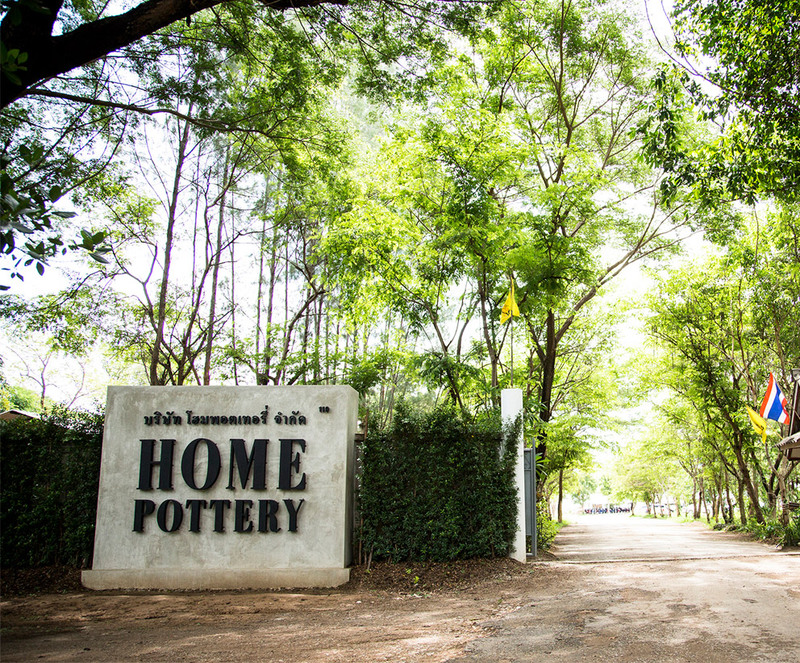 Home Pottery Public Company Limited is Fine china tableware manufacture established since 2002. Our company locates in Lampang, northern part of Thailand. Home Pottery products have been recognize under name Petye, off-white fine china body with high Alumina content, thus given a very strong and chip resistance quality. The glaze is glossy clear, lead-free and complied to California Proposition 65 standard. All products of Home Pottery is dishwasher replica orologi di lusso and microwave safe, the crazing resistance complied to British Standard BS4034.